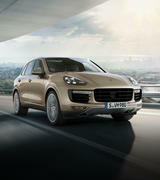 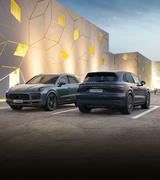 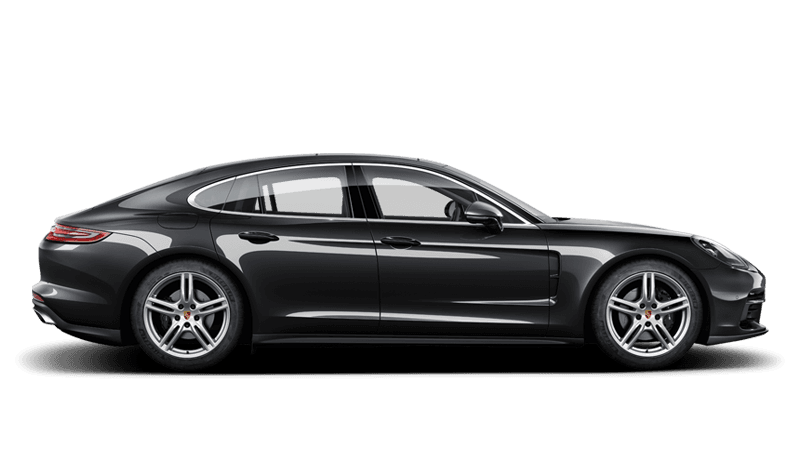 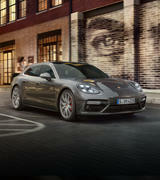 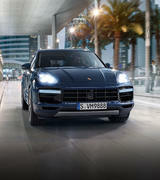 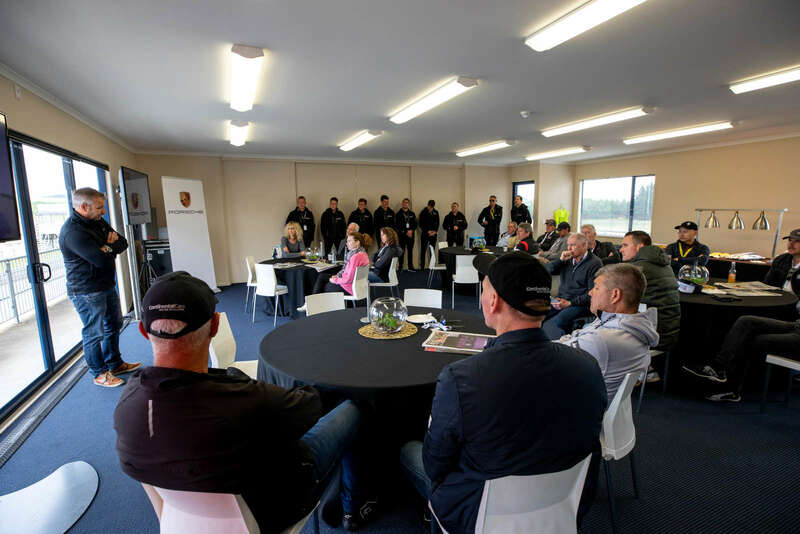 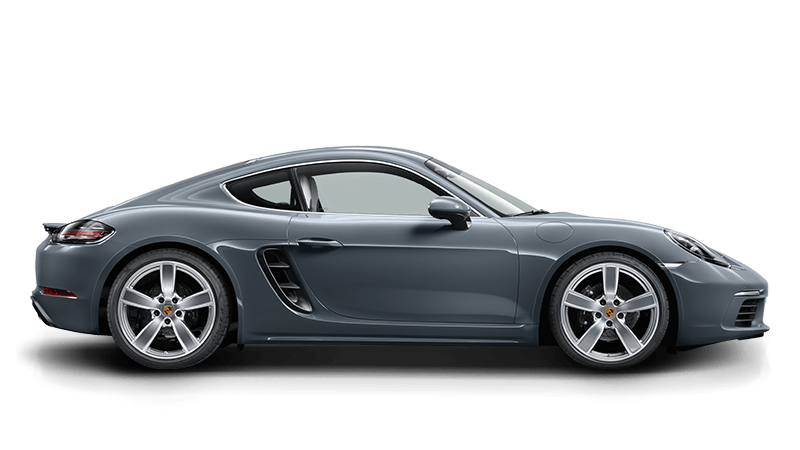 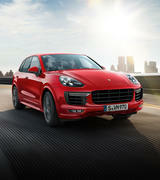 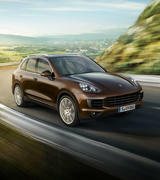 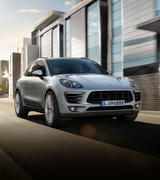 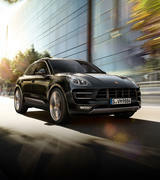 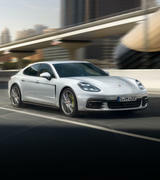 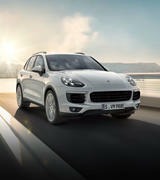 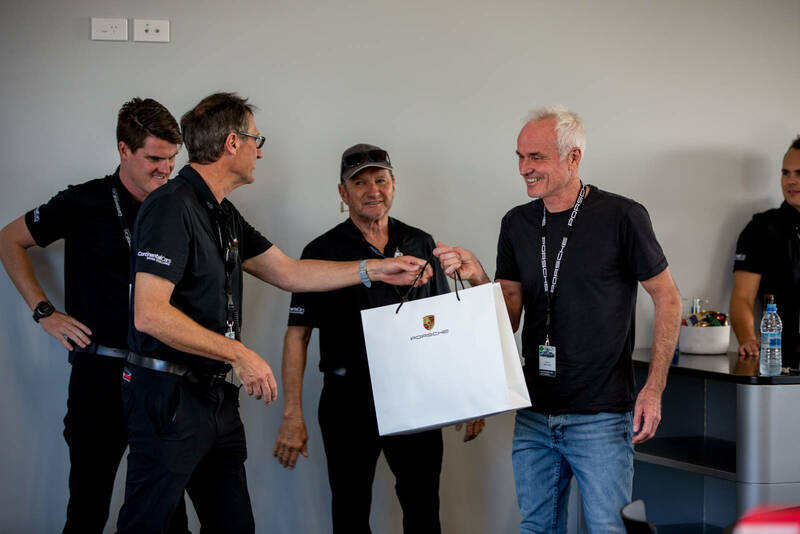 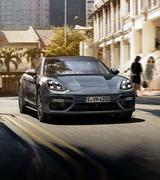 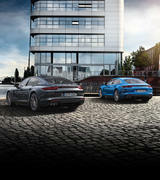 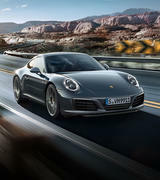 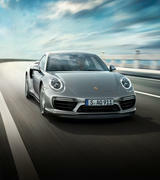 Our Continental Cars Porsche Driver Training programme is designed to help you get the very best from your Porsche. 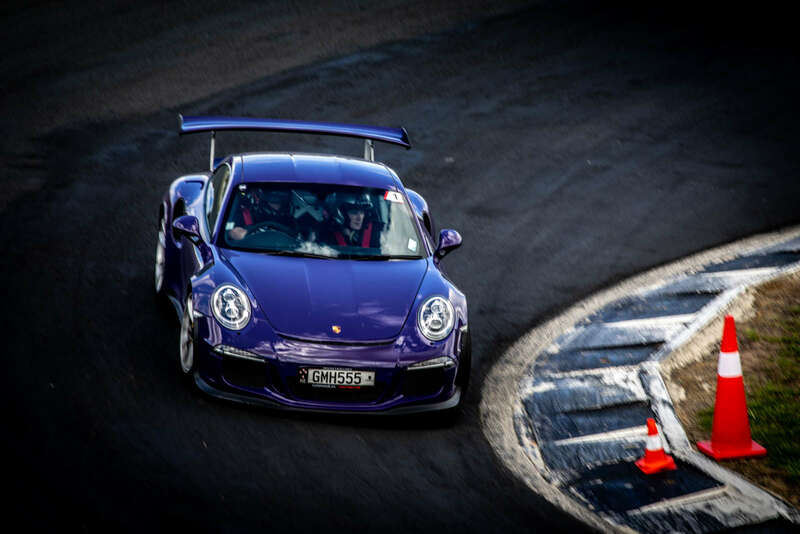 Our programme is designed around you taking your own vehicle out on the track. 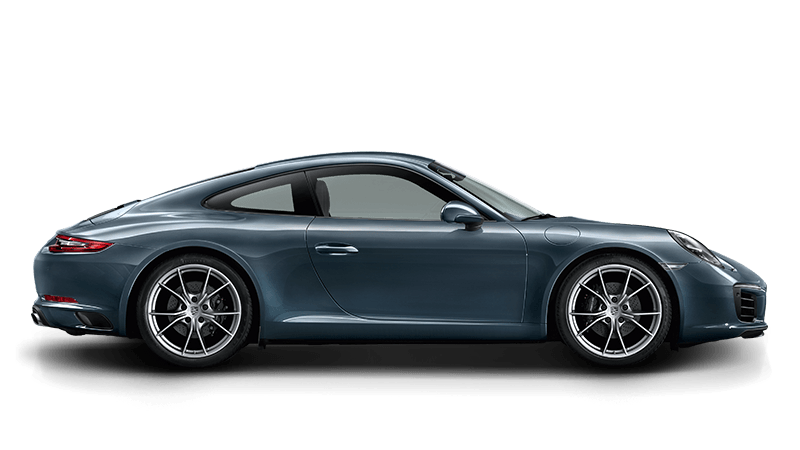 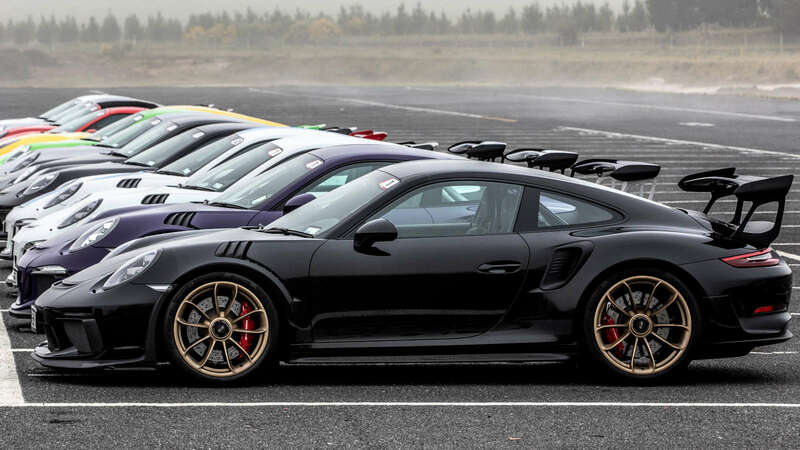 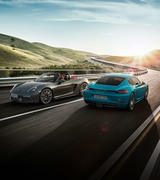 The reason for this, is to get to know your own Porsche and it’s capabilities. 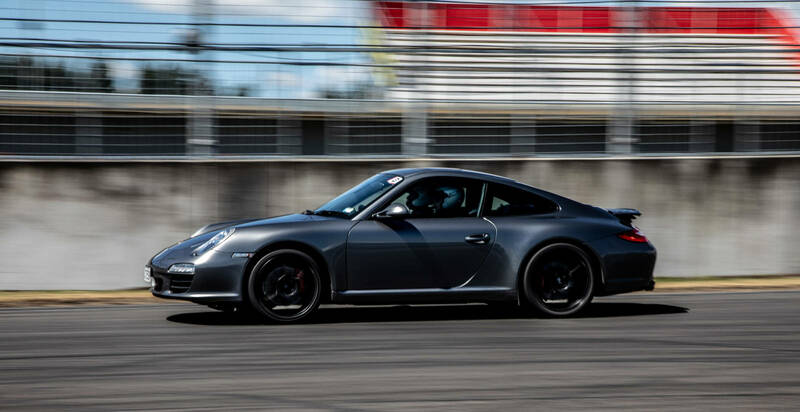 You’ll be paired with a professional drive instructor to ensure you stay safe and learn as much as possible during the day. 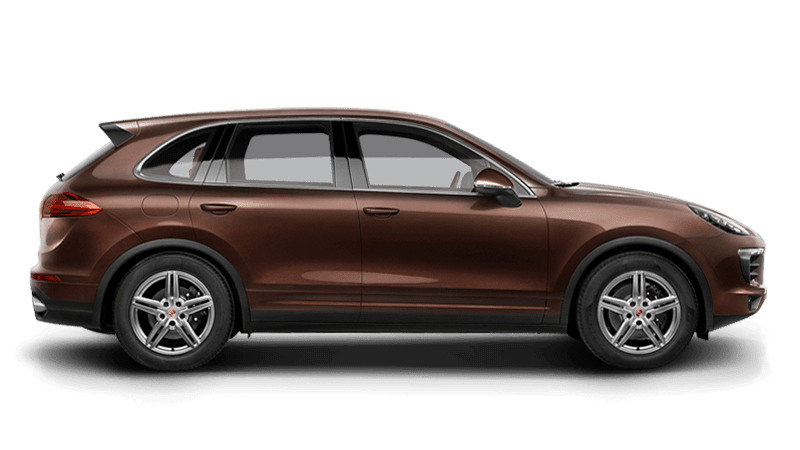 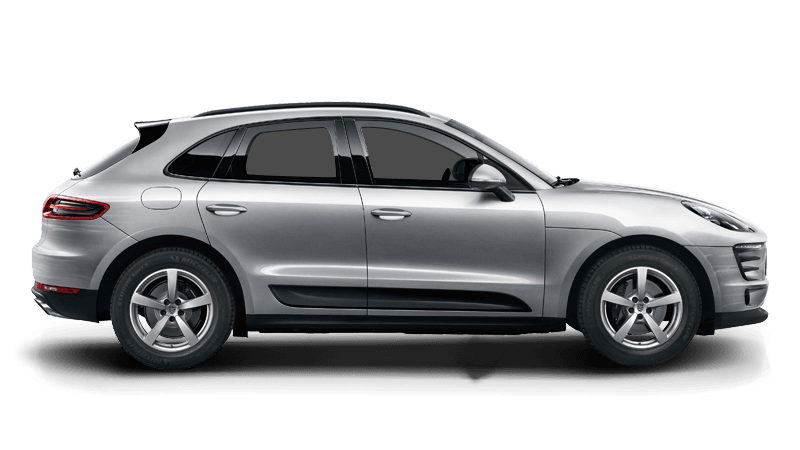 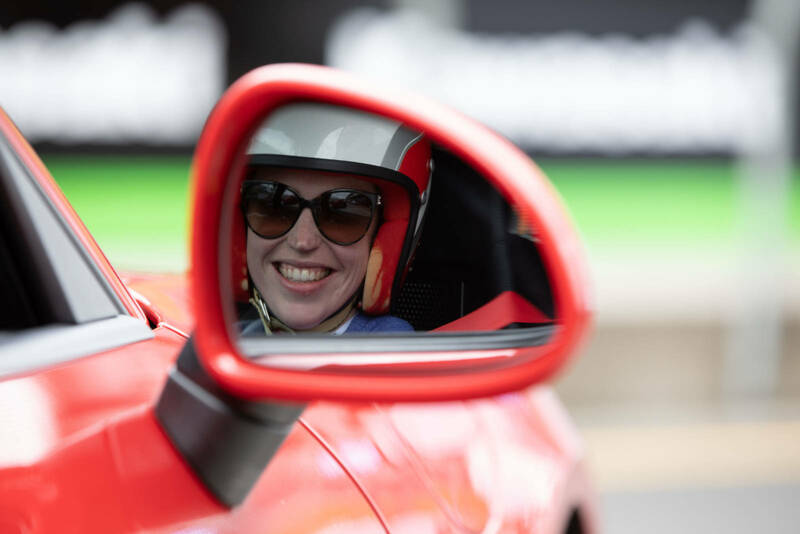 You can feel assured that whatever driving level you are at, we group you accordingly and pair you with a suitable drive instructor who will be in your vehicle at all times when you are driving. 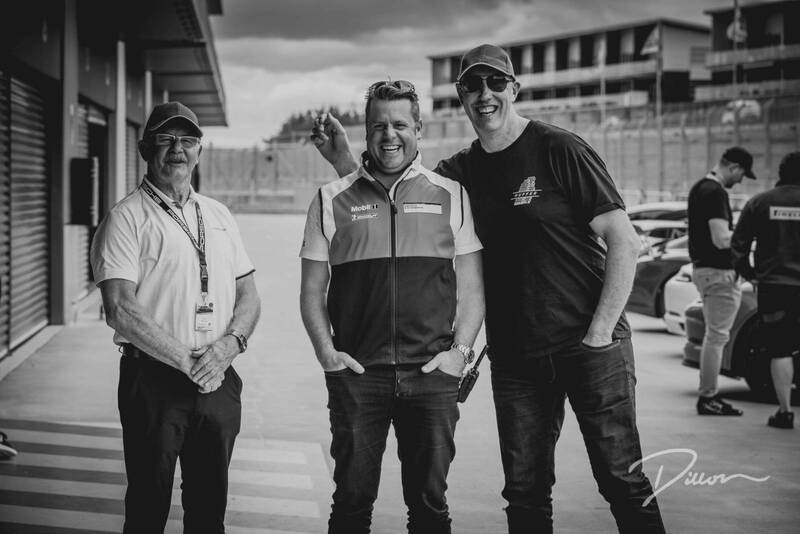 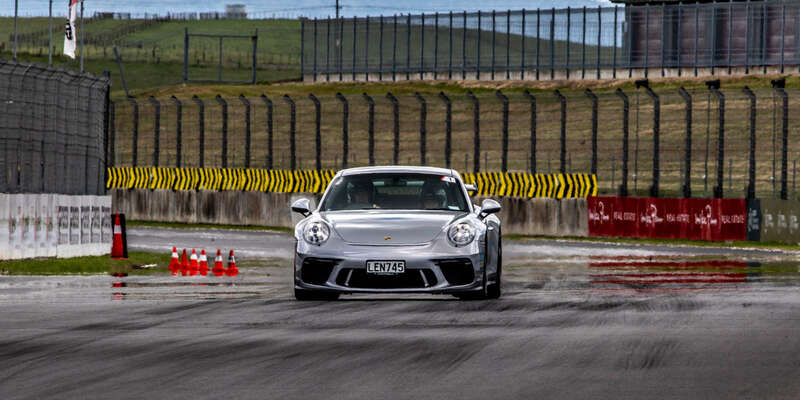 Our courses cater from absolute beginner to the most experienced of track drivers. 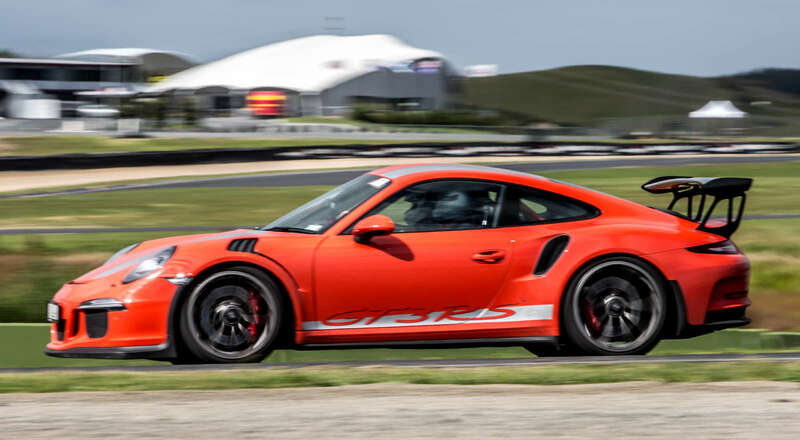 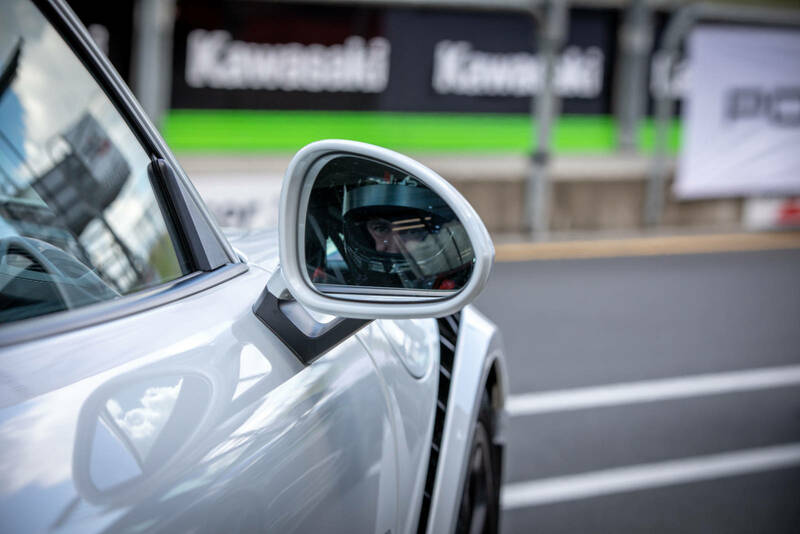 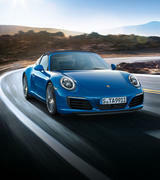 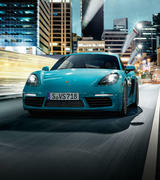 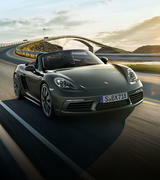 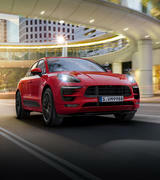 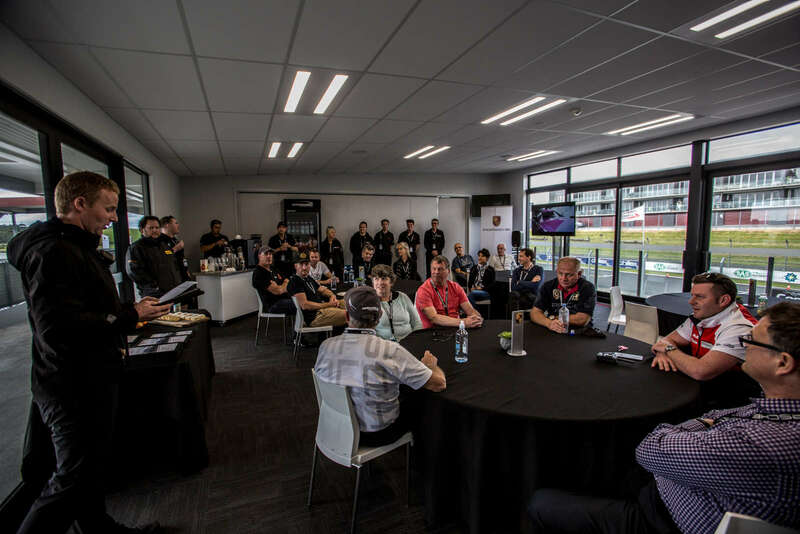 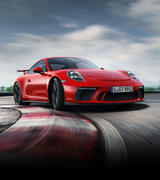 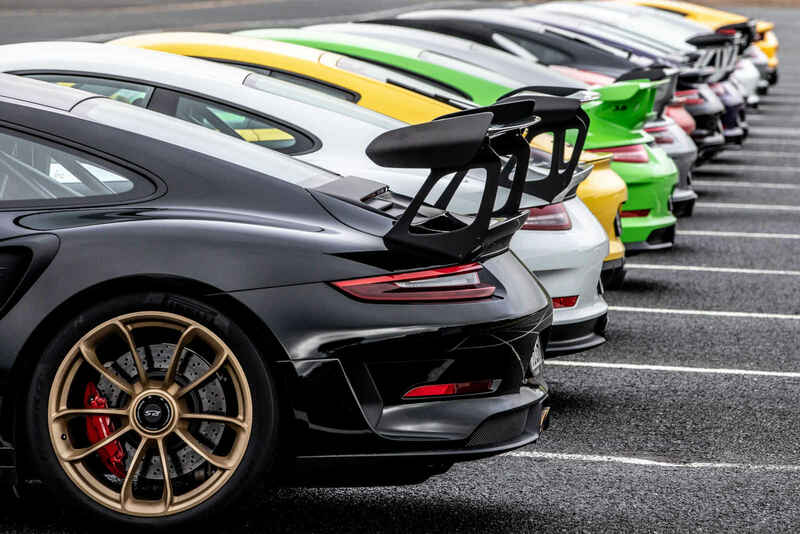 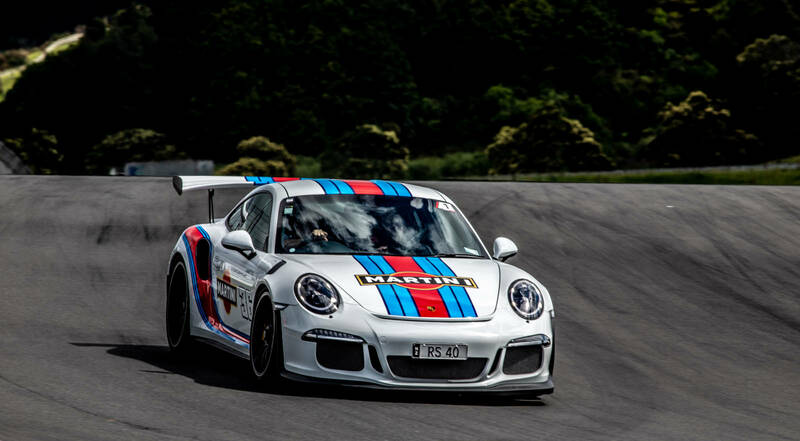 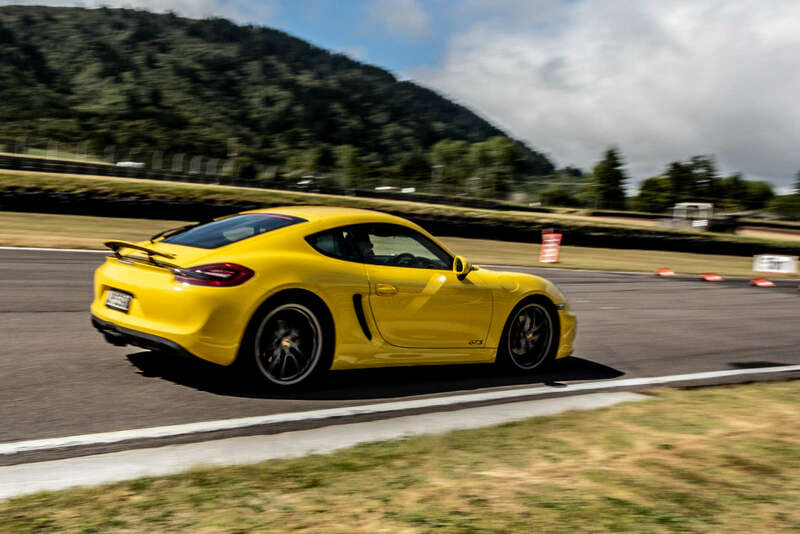 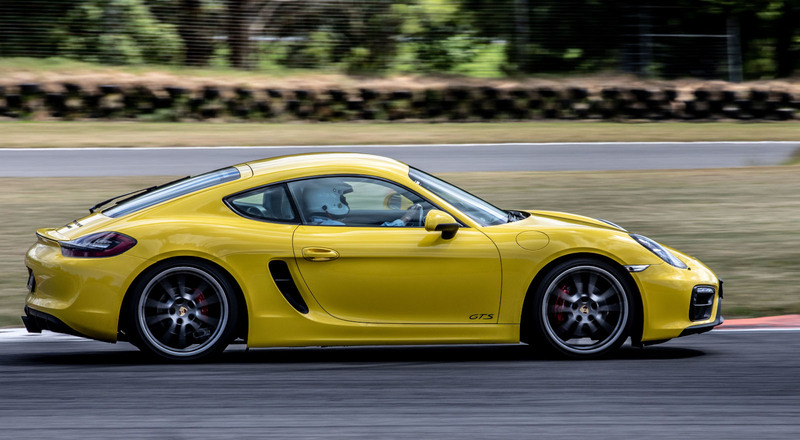 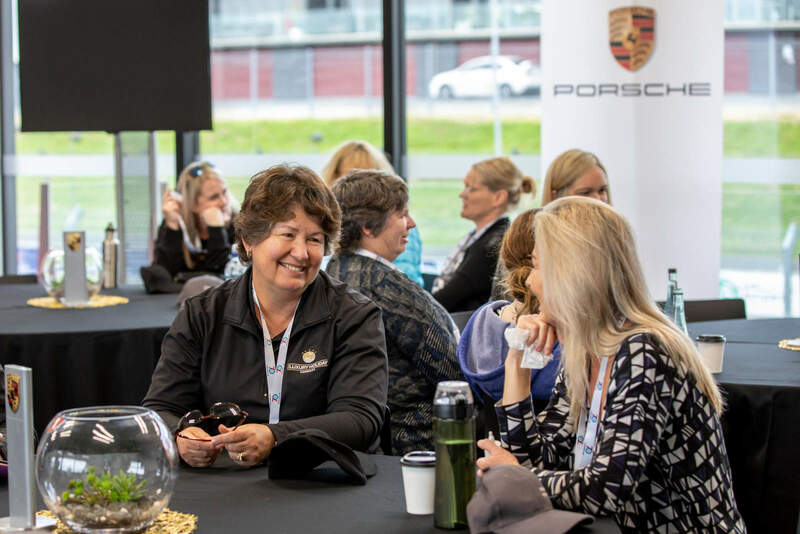 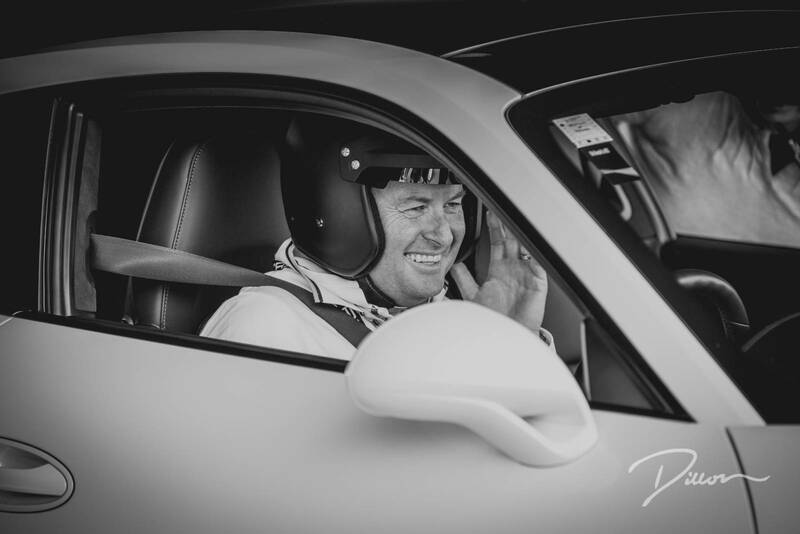 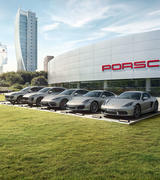 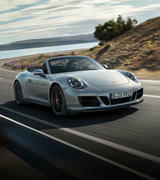 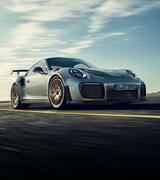 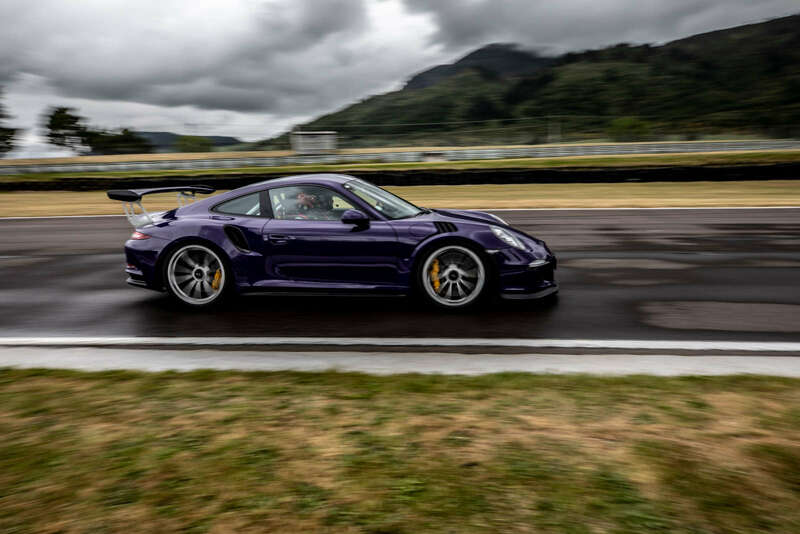 Learn more and book your Porsche driver training experience.